« New Genjuan anthology, “From the Cottage of Visions” is out! 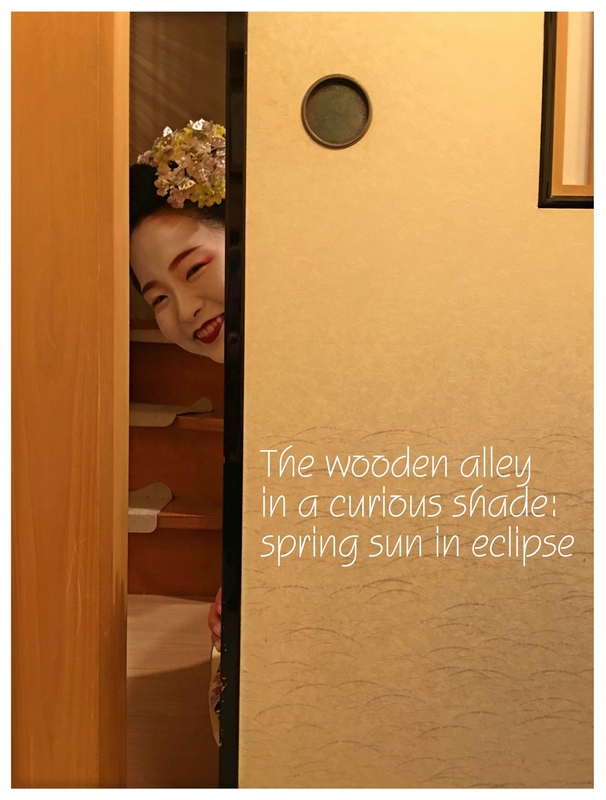 This entry was posted on June 16, 2018 at 9:13 pm and is filed under Haipho, Spring with tags collaboration, Contest, Photo haiku. You can follow any responses to this entry through the RSS 2.0 feed. Both comments and pings are currently closed. #Haiku Happenings #3: ‘Maiko-haan’‘s #haiga for NHK Haiku Masters!